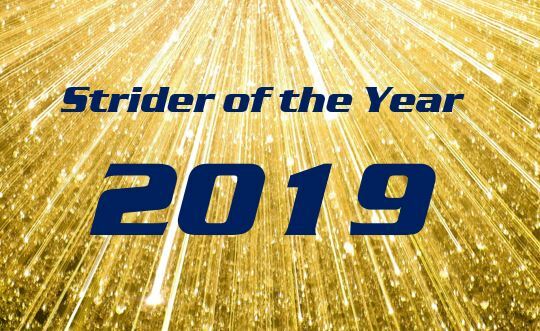 Get your vote in – Strider of the Year! Have you voted for your ‘Strider of the Year’ yet? If not, you can do so right now by clicking here. 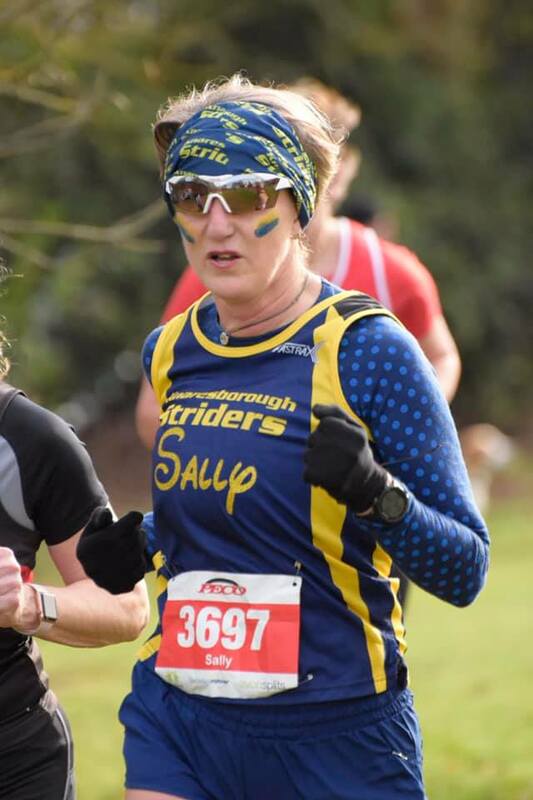 We’re delighted to announce that coach Emma Kicks will be coaching at Striders again this year on the 4th Thursday of each month, commencing THIS THURSDAY (28th February). We will meet at the Cricket Club and the session is expected to take place on tarmac. The sessions will be moving back onto the King James’s School fields after Easter. 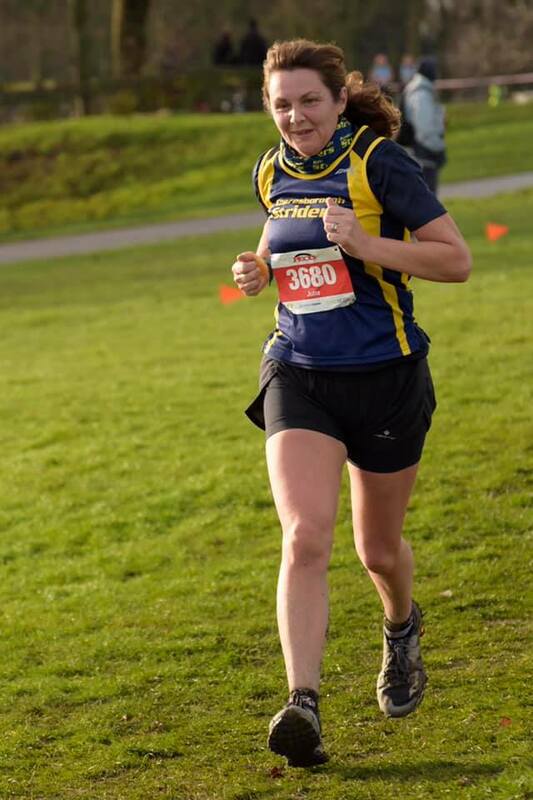 Emma is an experienced coach with a wide variety of skills and knowledge whose sessions will make you fitter for running, providing an insight into how to progress. 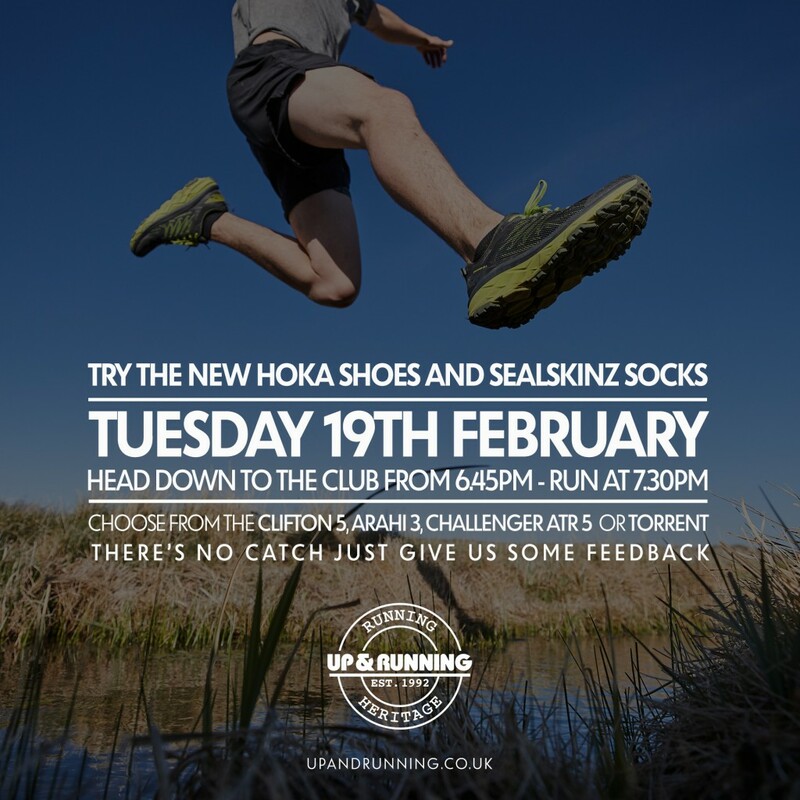 We recommend that anyone interested in developing as a runner give the sessions a try – you won’t not be disappointed! Here are the Age Graded results in four Categories for the Club Championship.LIVERSEDGE HALF MARATHON 2019 Well done to All. 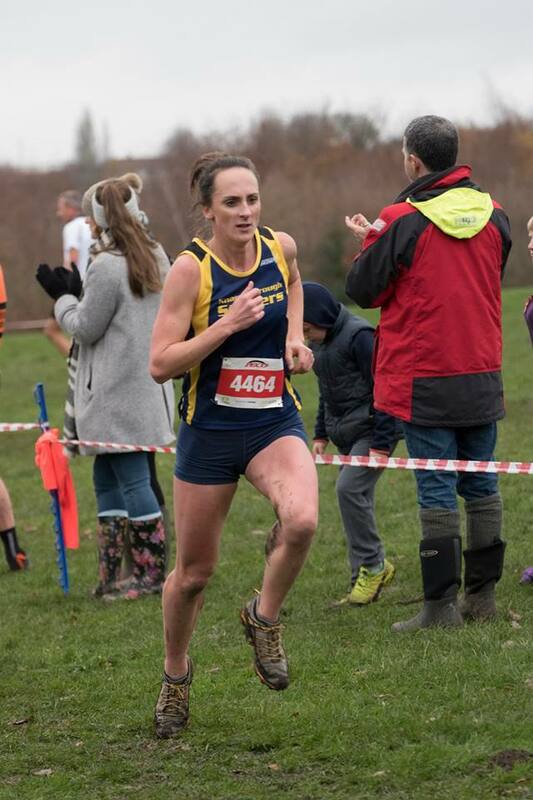 National Cross country Saturday 23/2/19 @Harewood House. Senior Men Start is 3.00 PM Distance 12k. Anyone want further information please contact me on the evening of 19/2/19 at Club. 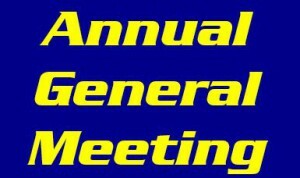 I am writing to invite you to attend the Annual General Meeting which will take place after the Club run on Tuesday 5 March, 2019, from about 8.30pm. 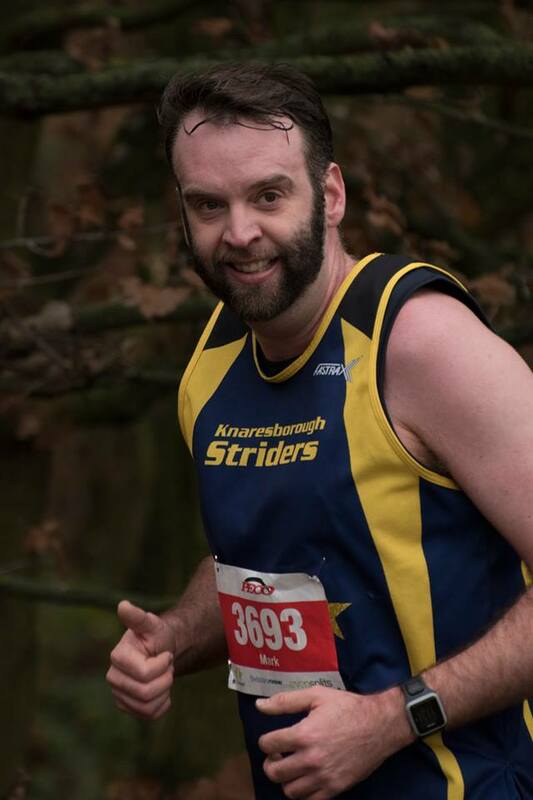 This winter’s PECO Cross-Country series is in the books and it proved a very positive one for Knaresborough Striders. We enjoyed stronger turnouts at the five events, with 37 Striders taking part in massive field of over 1,400 athletes. 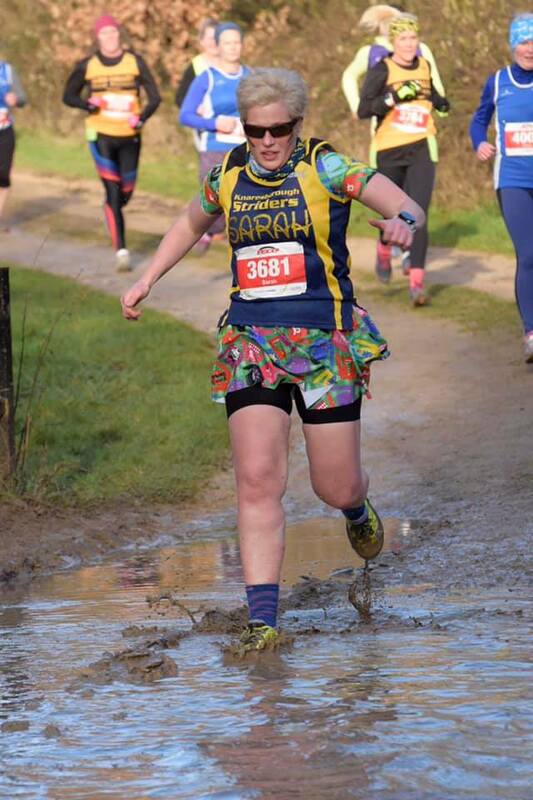 Whilst the snow and ice which typified the previous series were absent, each round nonetheless provided undulating and muddy tests for our plucky members. At around 4-5miles each, the races featured incredibly competitive fields from 22 local clubs. Healthier numbers allowed us to post some great results in the different leagues which exist within the overall competition: Our Ladies team finished 2nd in the second division and also secured 7th in the tough Ladies’ Vets Premier division. Our Men gained 3rd place in their second division and a very creditable 5th in Men’s Vets. 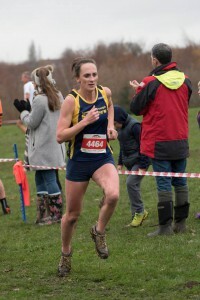 In the individual standings, the headline performance came from Issy Rowe, 5th overall, who proved a valuable addition to the club with a series of very strong runs. 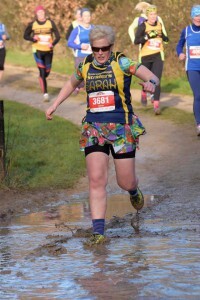 Our next lady overall was Sima in a very strong 27th place after the five events. 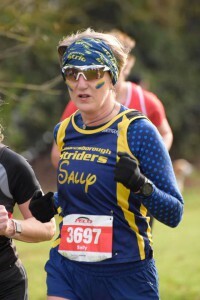 Sue Morley (139th overall) put in commanding performances to take first place in her age category, whilst Sima and Julie claimed 7th and 15th respectively in their categories. Our other contenders in the Female category were: Lisa Harrison, Catherine Morland, Sue Morley, Julie Elmes, Edna Wood, Pamela Singleton, Claire Killingworth, June Graham, Fyn Lees, Kerensa Welsby, Gosia Przybyl, Nicola Carter, Sarah Gore, Sally Taylor, Amy Naylor, Deborah Goldfield, Claire Baxter, Gemma Harding, Lizzie Medwell, and Jo Bower. They competed in a field of 653 athletes across the series. In the 764-strong male category, three Striders ran close across the series for the honour of being first Strider overall. With final positions of 60th, 68th and 72nd respectively, Steve Morland, Ted Welton and James Wright enjoyed some great battles for that particular honour. Steve and Ted also claimed 6th and 7th in their age category, whilst a series of improving performances gave Phil Cornforth 12th place in his (new) category. 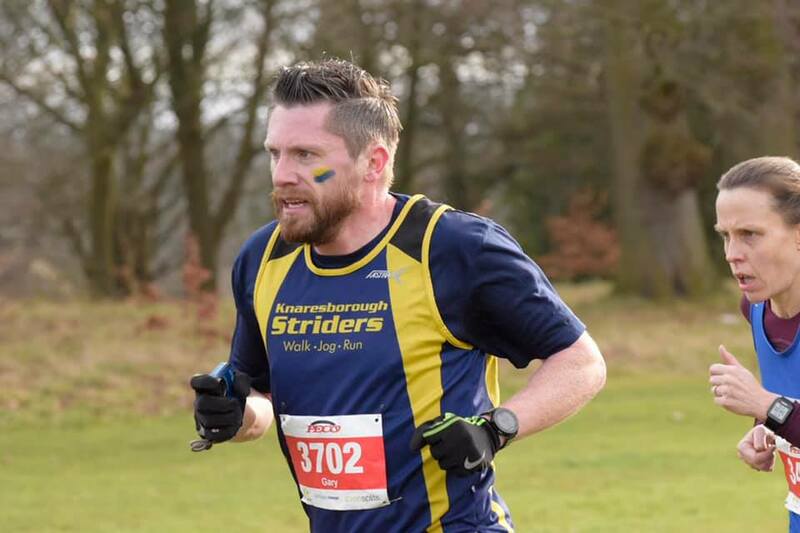 A word also for Gary Wilkinson, who staked a strong claim for ‘Most Improved Peco Strider’ during the series, with an ascending sequence of finishes: 289th, 260th, 229th, 188th and 165th! 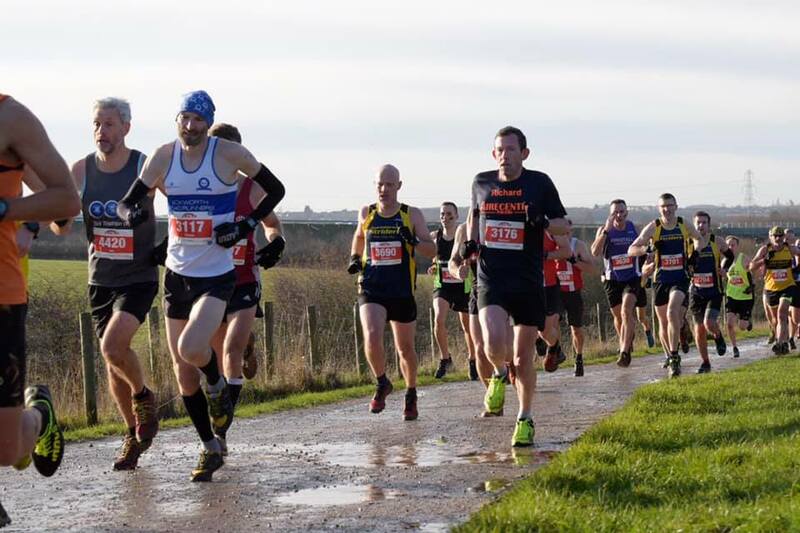 Our other contenders in the Male category were Sean Brennan, Ian Mitchell, Andy Tibbals, Mark Shelton, Jason Green, Martin Brock, Stewart Hymas, Jonny Chadwick, Ian Waller and David Sinton. All these successes meant that Knaresborough Striders secures 4th Place (from 22 clubs) in the Colin Morath Trophy for most improved club. Mark enjoying his series debut! Gary – improving throughout the series. 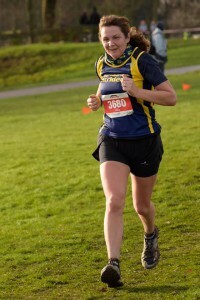 Julie completed a series of strong finishes. 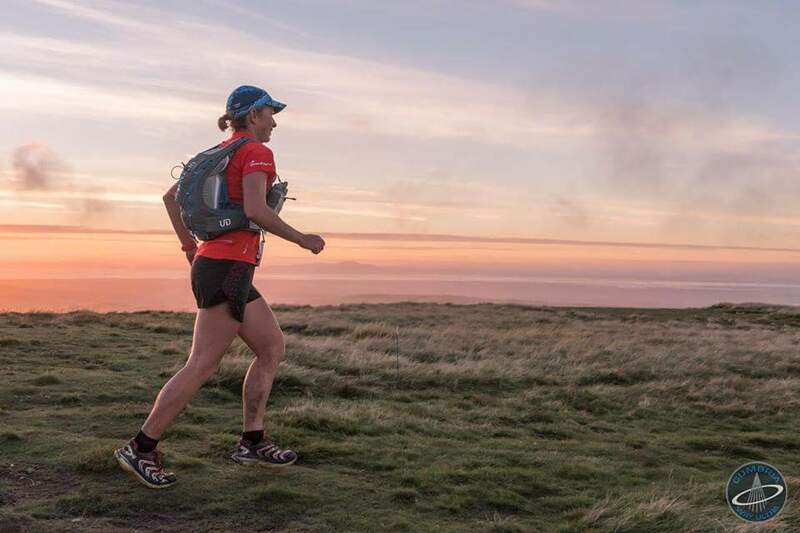 The full listing of results can be found on the PECO website of by clicking here for Female and here for Male. 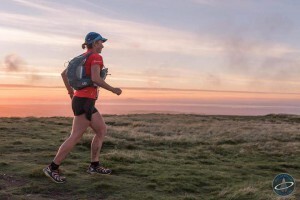 The Burton Leonard 10k is also a Club Championship event within which Striders and Nidd Valley also contest against each other to win an Annual Shield. The clubs jointly score the event by totting up the finishing positions of runners from their own Club. The Shield is usually presented to the winning team at a Social event later in the day. In recent years, Nidd Valley have been dominant in this friendly event but now with a bigger Membership its hoped we can wrest the Shield back to Striders. So, we do need a massive turn out of runners to have a chance, please put July 14th in your dairy and have a great day. Therefore do enter early.